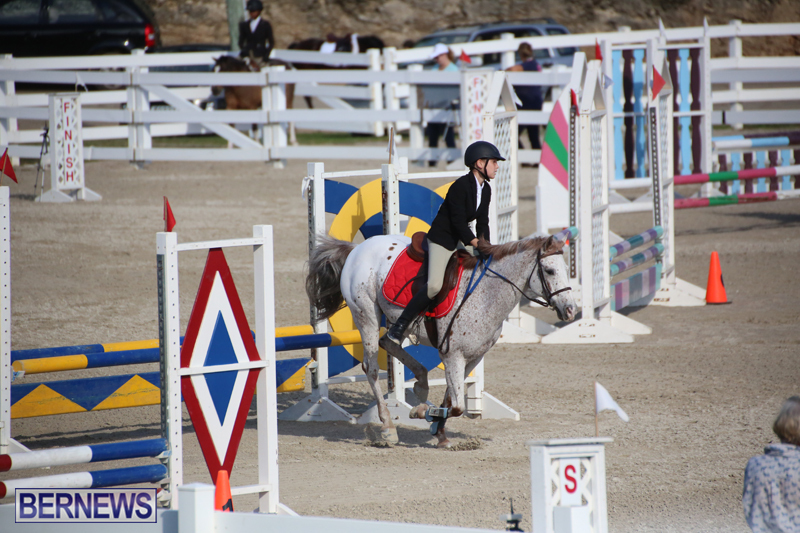 The Bermuda Equestrian Federation hosted the CEA Regional Jumping Challenge followed by the BEF Jumper Classes 2017 events at the National Equestrian Center on Vesey Street. 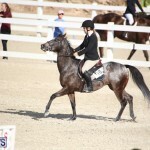 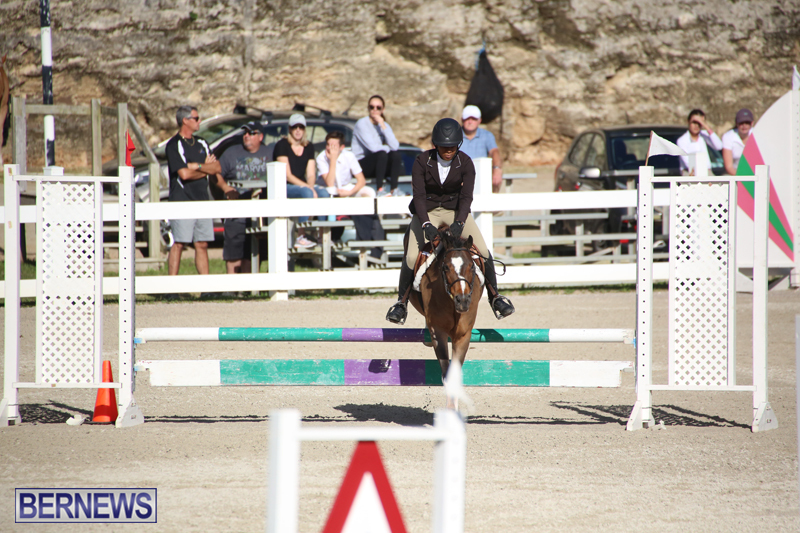 In the CEA Regional Jumping Challenge Kirista Rabain riding Just Pete had a double Clear Round finishing first, with Tyler James and You’ll Be Amazed second also with a double Clear Round. 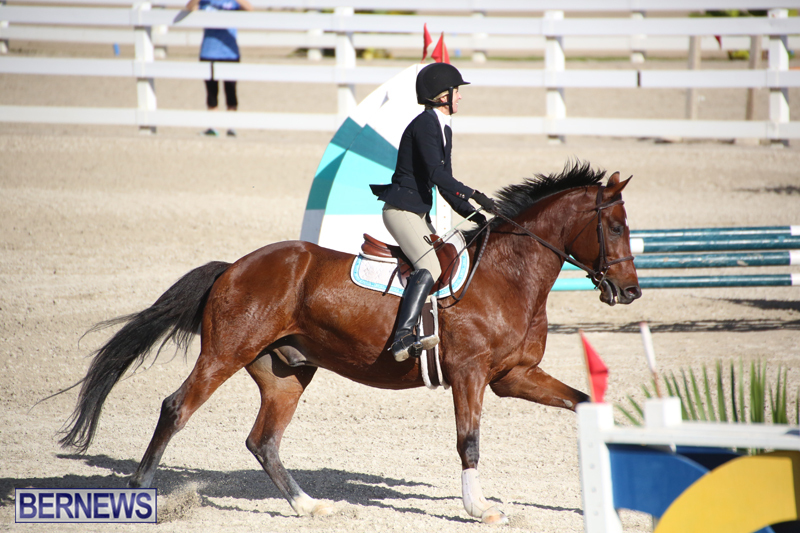 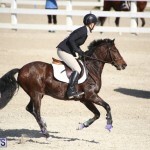 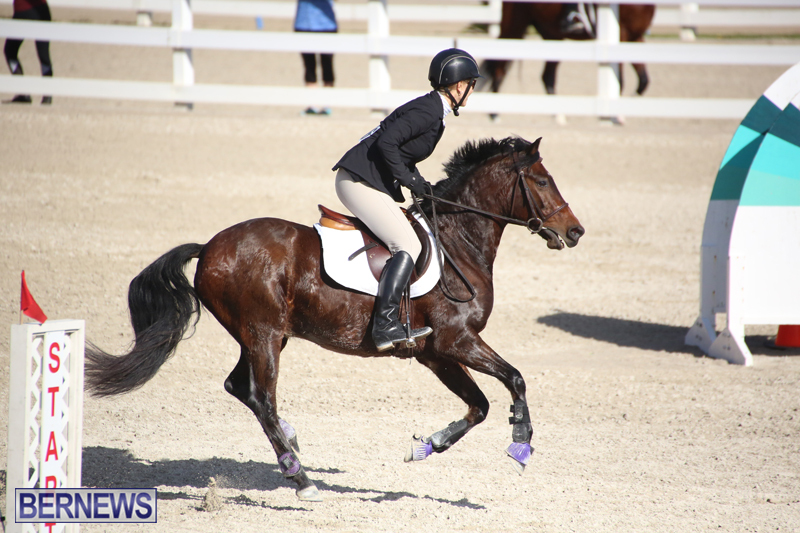 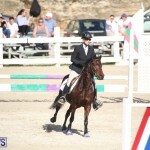 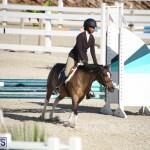 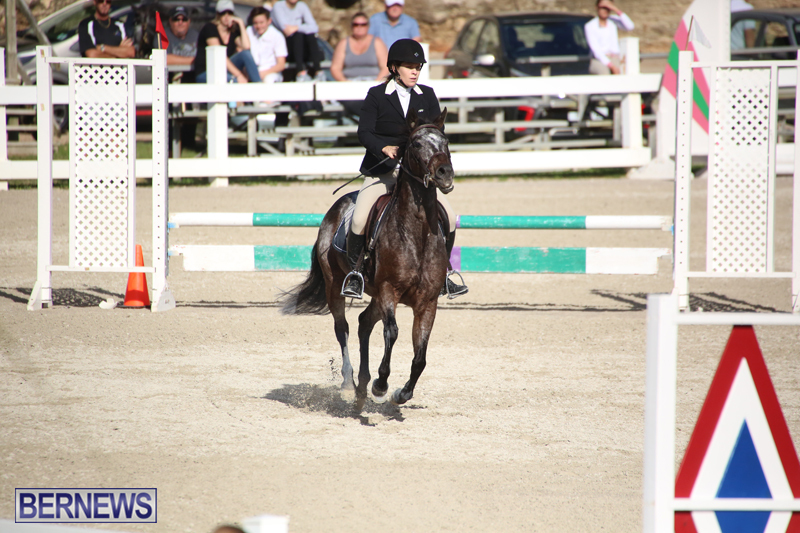 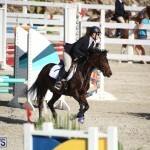 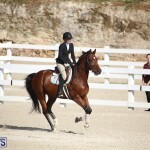 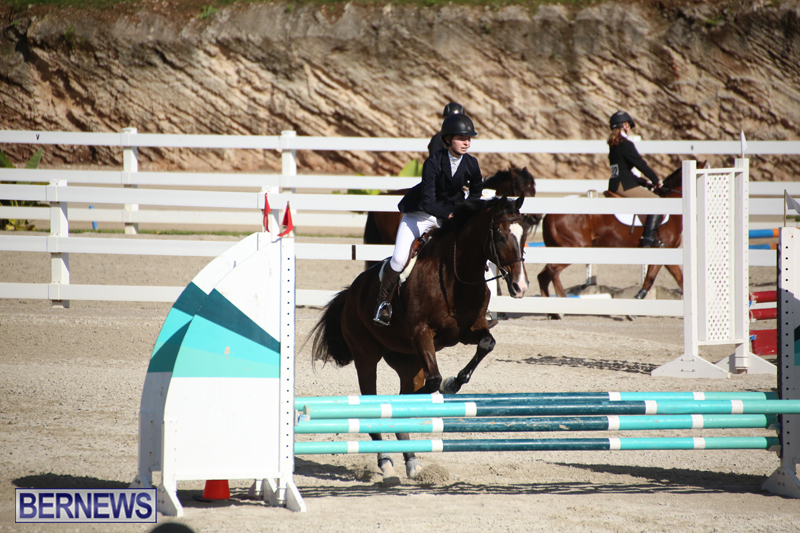 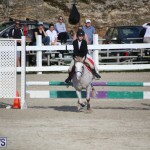 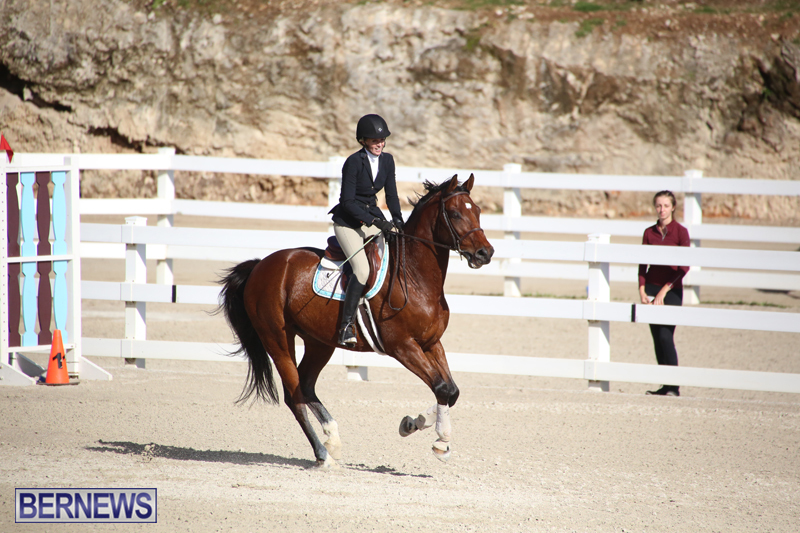 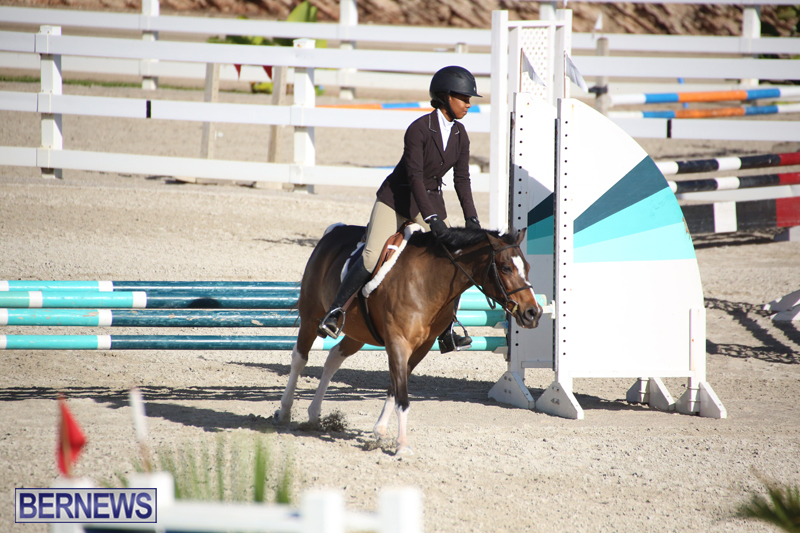 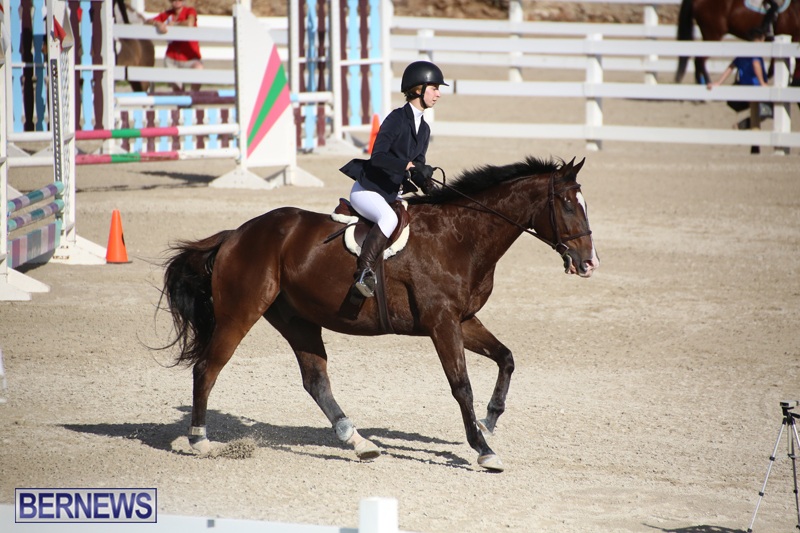 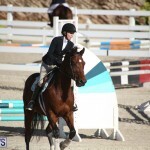 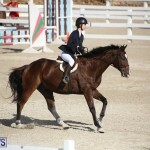 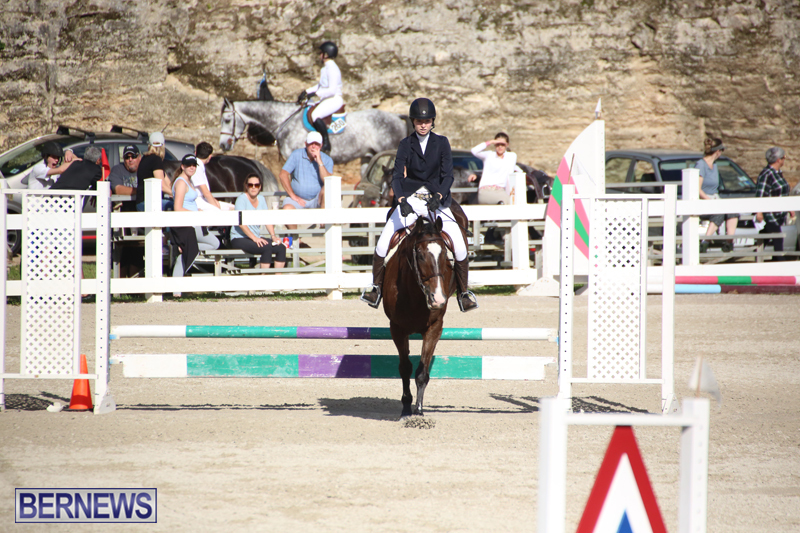 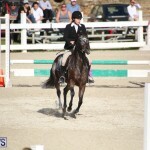 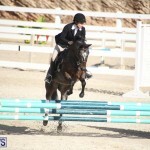 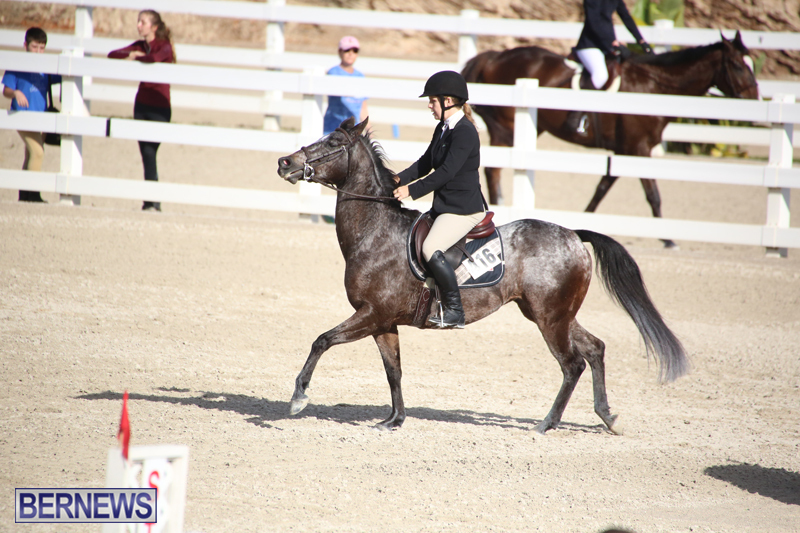 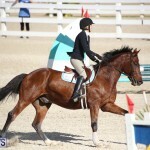 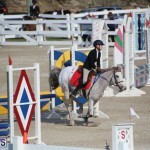 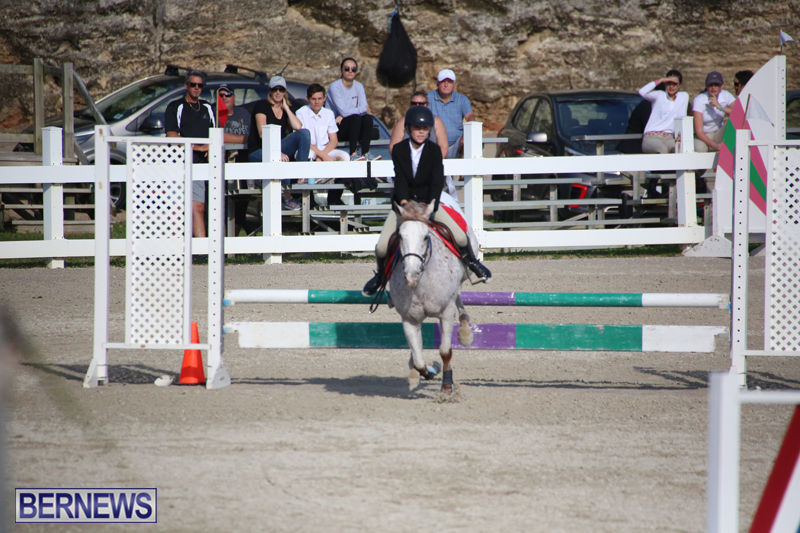 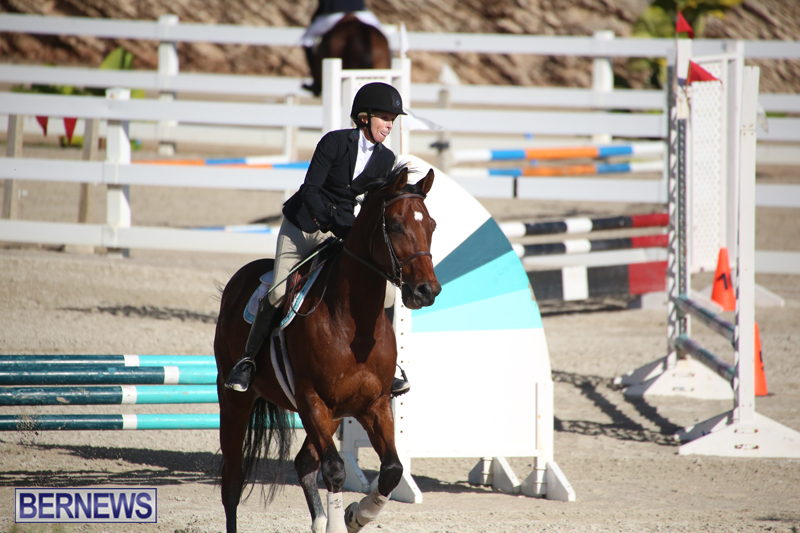 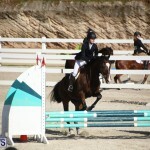 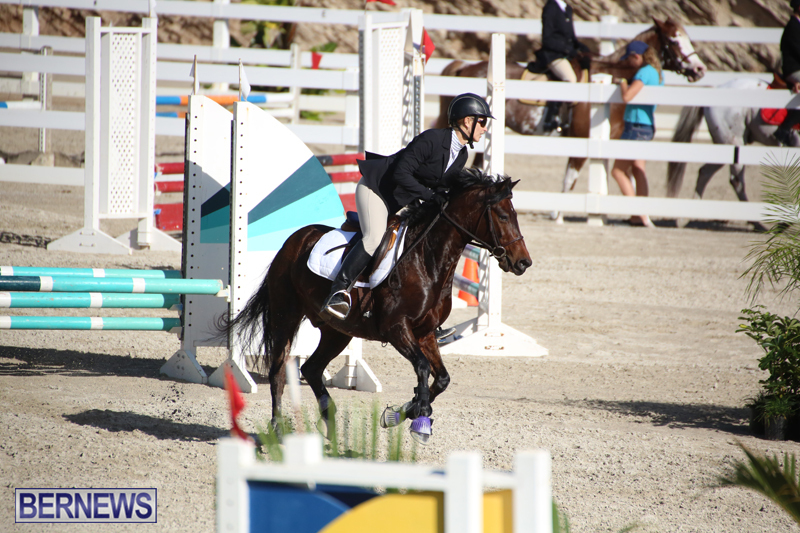 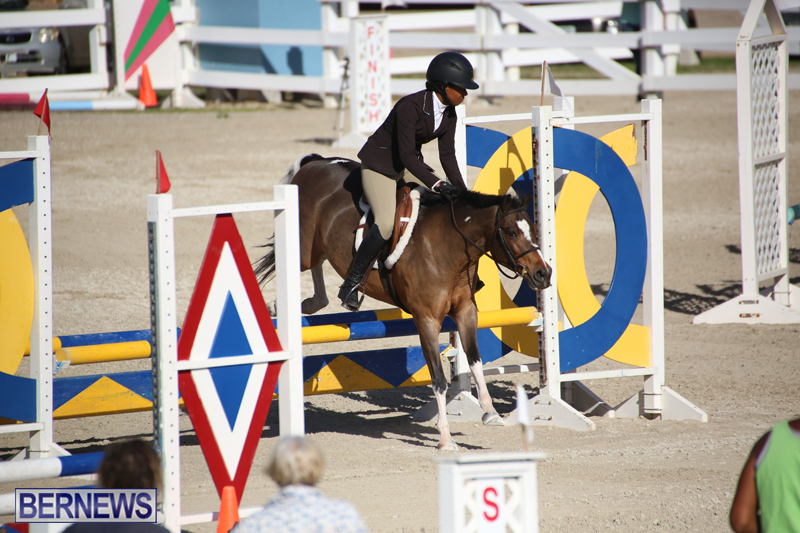 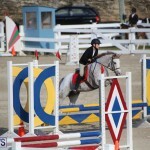 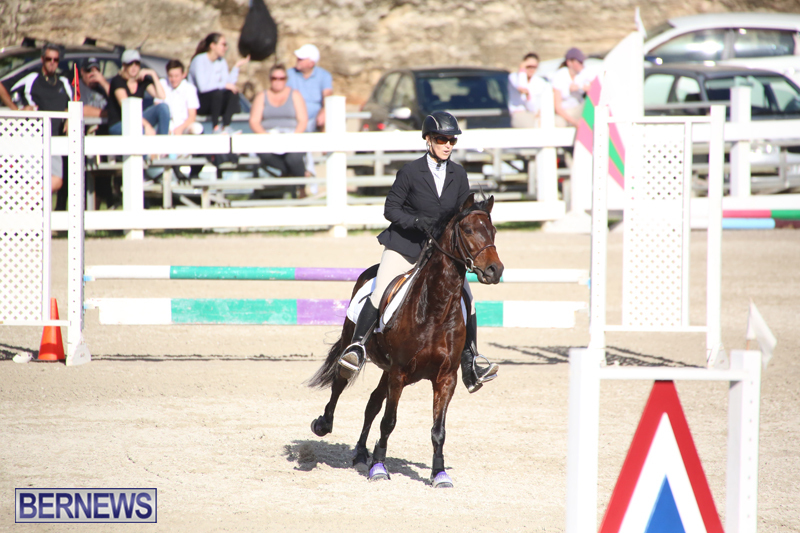 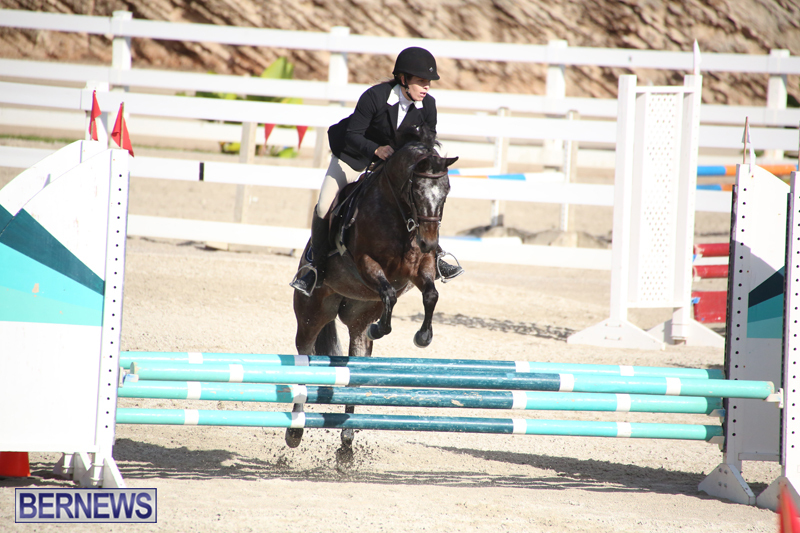 The full Bermuda CEA Regional Jumping Challenge Results are here [PDF]. 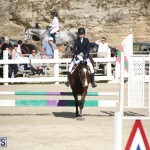 The BEF Regional Jumping Class event saw Courtney Bromby and Worth the Wait clocking a winning Clear Round time of 58.82, Casey Truran and De Le Vega finished second with a Clear Round time of 61.54 and Vicki Steele and All in One finished third with a time of 71.40, but they had 8 Penalty Fault Points. 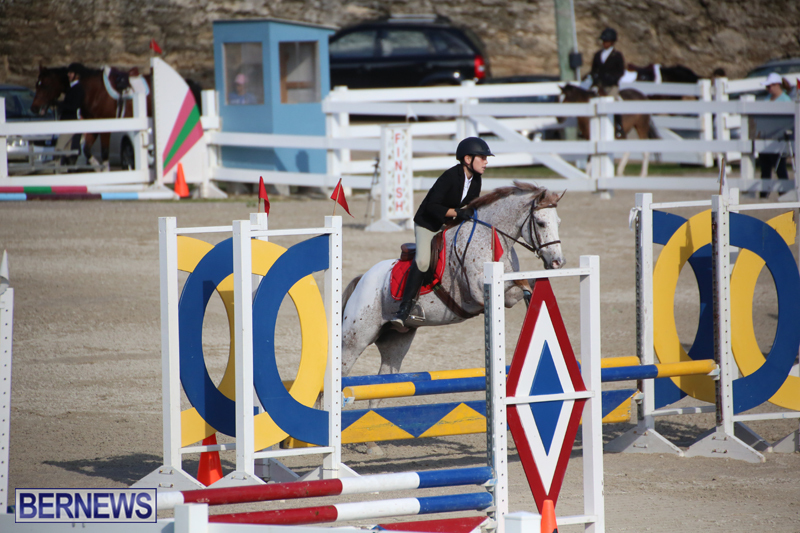 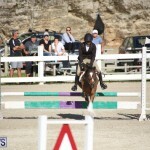 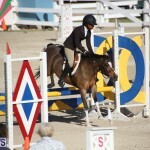 The full Bermuda BEF Regional Jumping Class Results are here [PDF].